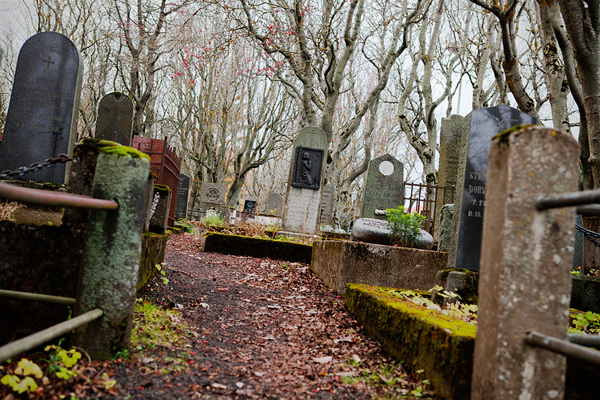 Iceland Chronicles — bits and pieces from the northern island. I took a last stroll in the silent dampness of Hólavallagarður. 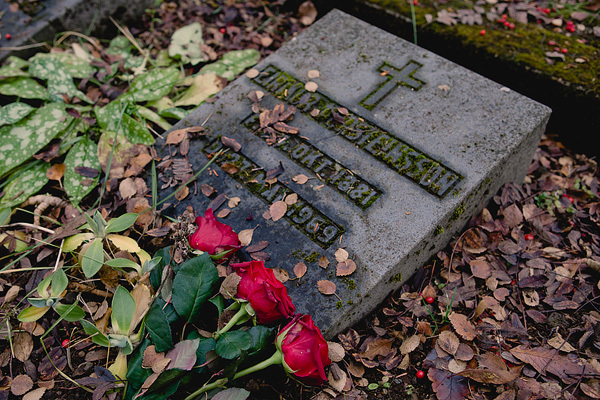 Such a melancholy place during the autumnal months. It’s all fallen leaves and rowan’s tiny pomes. 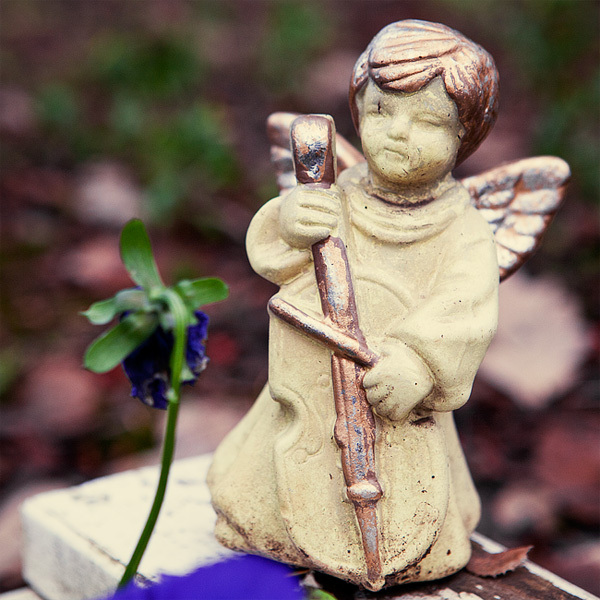 And rotting graves, fading flowers and forgotten angel figurines. 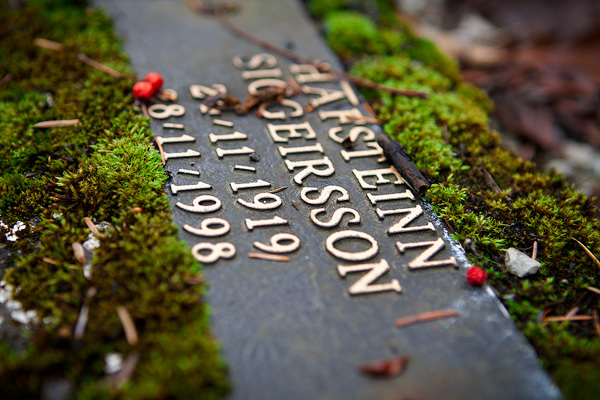 I bid my farewell to all the little children sleeping in the womb of that mossy soil, to the nameless crosses falling to pieces, to the entwined hands and to Jón Sigurðsson with his unassuming tombstone concealed in the intricacy of the contorted trees. 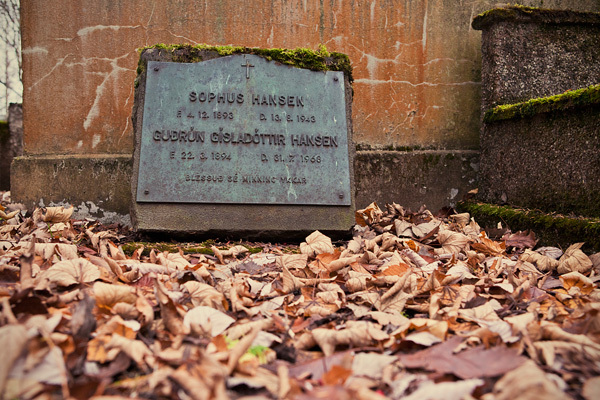 I was lucky enough to be a winner of the film location competition held by Icelandic Cinema Online through their Facebook page. 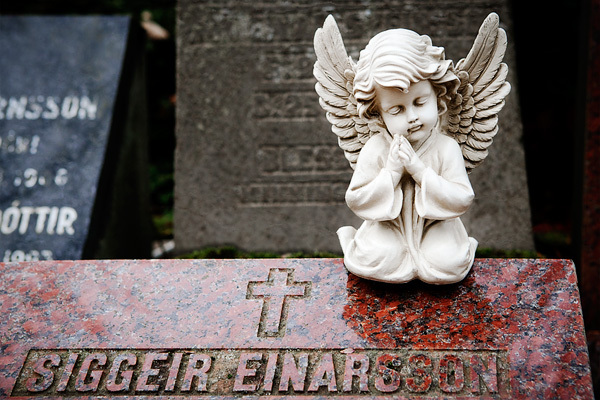 The prize was one of the issues in the recently launched Icelandic Film Map series. I usually never take part in any promotional giveaway, but the tone of the contest was very inviting and I wanted to give it a shot. Well, I never win anything, even when I am the only one competing, but it seems there are exceptions. 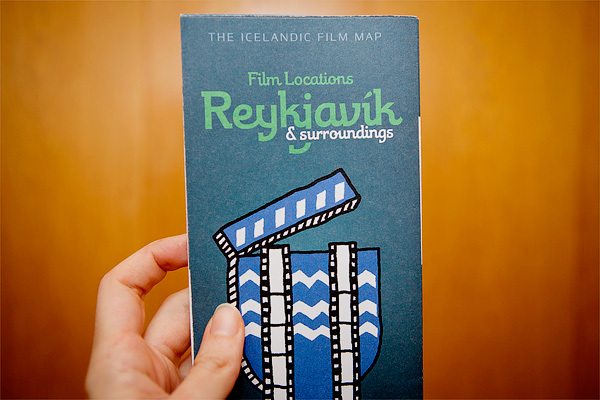 The map that I am now holding in my paws… hands, is a copy of Film Locations Reykjavík & Surroundings. It is indeed a different take on the classic map visitors acquire from tourist information centers and souvenir shops. 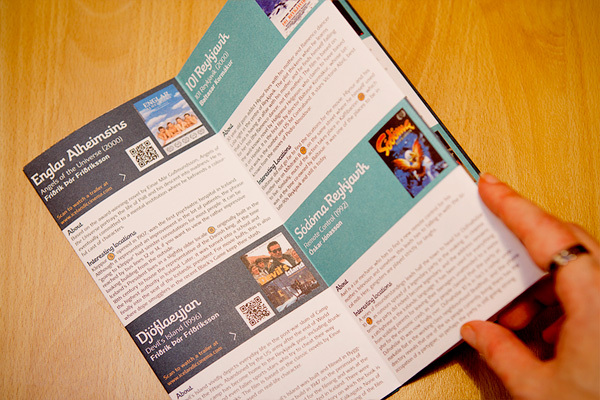 On the map are marked 85+ interesting spots for 19 different Icelandic films set in the capital area, with brief overview on each feature on the back side. 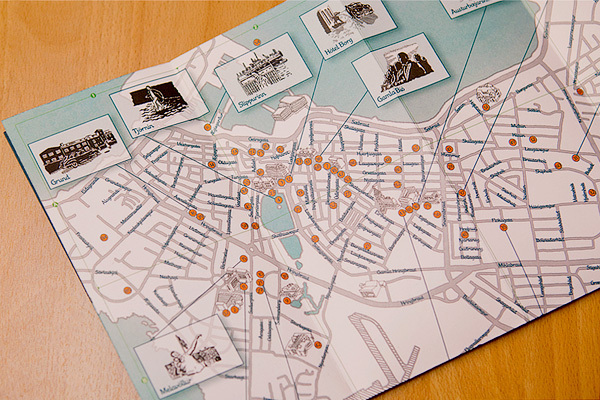 The map can serve as double reference, for the city of Reykjavík and for films made in the area, and it can become a collectible to keep instead of throwing away after the trip is over. Years ago I regretted not having the chance to take The Third Man Walk in Vienna. Yes, this is the sort of thing that people watching films with a little eagerness sometimes want to try. When I moved to Iceland I didn’t know much about Icelandic films and I had watched maybe three in all as most Icelandic films at the time were not available anywhere. To be honest, I didn’t even know much about the city of Reykjavík, as I had never visited Iceland before actually coming to live here. 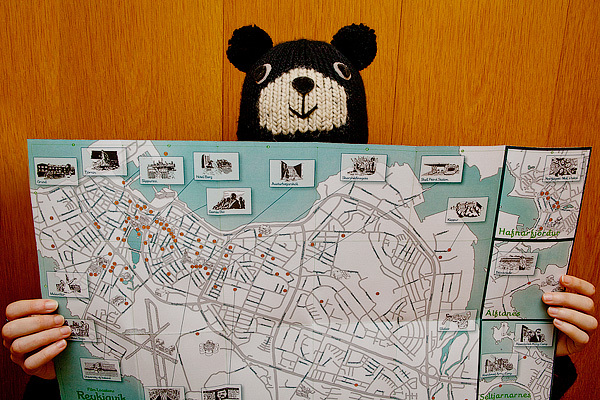 Now that I know a bit more about this city and that I am leaving again soon, I will keep the map not especially as tourist item, but as a memento: I didn’t have to use it to get acquainted with the city, so maybe I will do things differently, watching the mapped films to remember my time in Reykjavík. Or maybe not, and I will just stare at the orange dots. 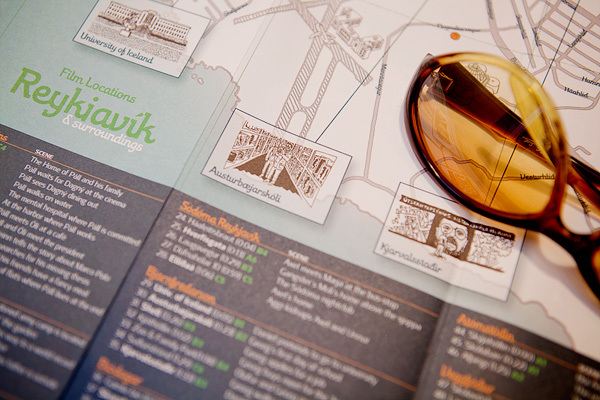 The Reykjavík film locations map can be purchased directly from the official Icelandic Film Map Facebook page or in the following stores: Iða, Bókabúð Máls og Menningar, Bókabúð stúdenta, Safnabúð Þjóðminjasafnsins, Rammagerðin. In addition to the Reykjavík issue, there are more maps available with information and curiosities about filming locations in Iceland. By purchasing a map you will be supporting Icelandic Cinema Online, a growing database of streamable films devoted to Icelandic film-making. 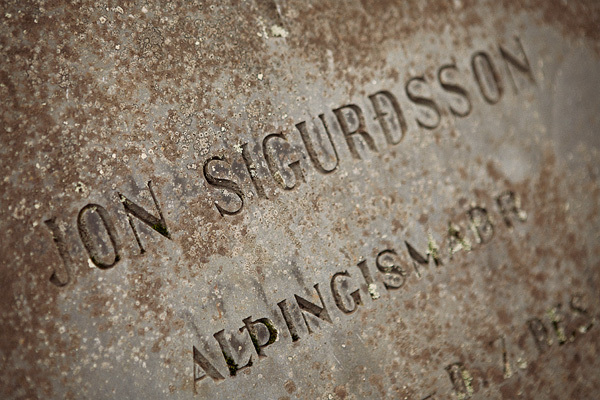 Many thanks to Sunna Guðnadóttir, project manager and co-founder at Icelandic Cinema Online.